AustCham Shanghai offers tailored event management services that can help your business connect with the Australia-China business community. AustCham Shanghai’s experienced event management team can organise your event from start to finish. Our team will secure an ideal venue, negotiate supplier contracts, handle communications, manage RSVPs and run your event on the day. 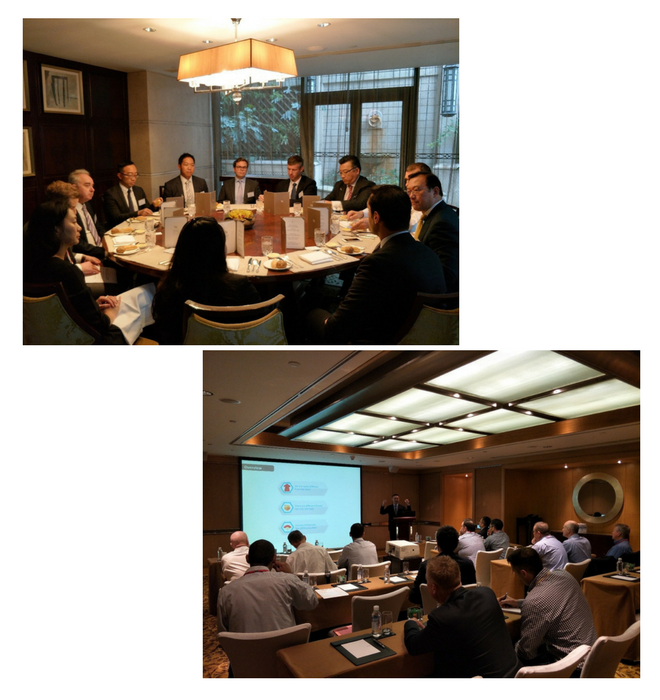 From corporate luncheons and dinners to half day briefings and networking functions - AustCham Shanghai has your next Shanghai business event covered! For more information, please contact our Senior Partnerships and Projects Manager Stephanie Smith. "The Victorian Government is committed to building lasting relationships in China. We value the important role that AustCham Shanghai plays in strengthening ties with the business community in China. We have been extremely happy with all events, seminars and projects that we have partnered with AustCham Shanghai to deliver."